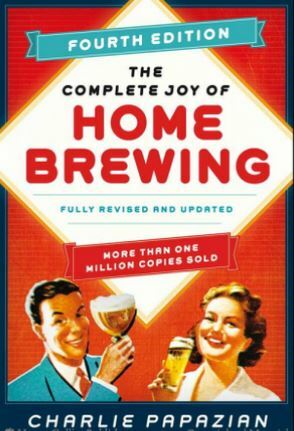 With more than 1.2 million copies already in print, The Complete Joy of Homebrewing (William Morrow, Paperback, $17.99, 496 pp) is already a staple of many beer lovers’ bookshelves. In the expanded 4th edition, the country’s godfather of homebrew adds some new and needed information to the existing manuscript. From the 80 new recipes to guidelines on updated styles and the latest on new hop varieties, it’s time to retire your old copy and upgrade to the new.